You just met your baby and the time you spend in the hospital is normally filled with lots of emotions, joy, love, many doctors and nurses in and out of the room and no sleep at all. It's an intense and emotional time that is commonly forgotten too quickly. This session done during your stay at the hospital and it is the best way to keepsake the first touches, first feeds and first moments with your brand new baby. These sessions last about one hour, and you will receive the entire gallery. Session needs to be booked prior baby's arrival. Nothing smells better than a brand new baby! For these sessions, I photograph in your home. I will bring everything I need to photograph your baby, from wraps to bowls, crates and furry blankets. I really like neutral colors and simple set ups. I feel like this way, I can create timeless images and really feature those tiny details. 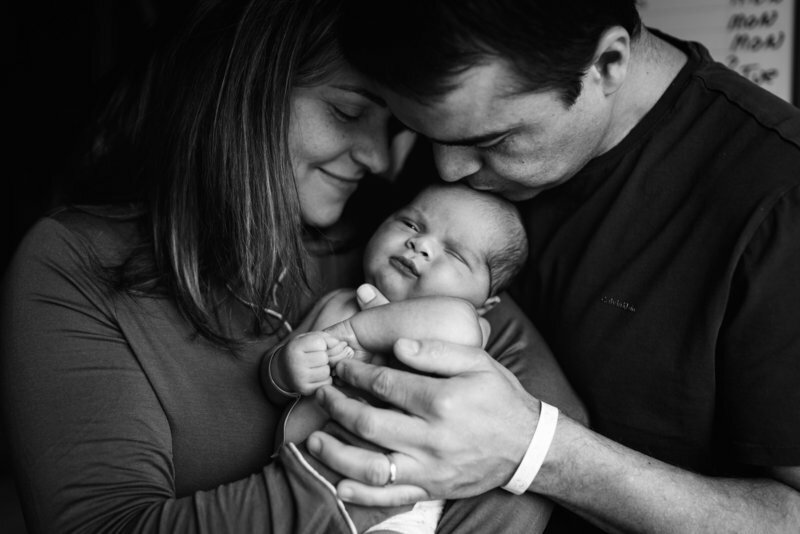 My sessions are a combination of posed newborn and lifestyle family portraits. I recommend that newborns be photographed between 7-15 days. If you are not able to book a session between these days, I am happy to photograph your baby up to 30 days after birth! 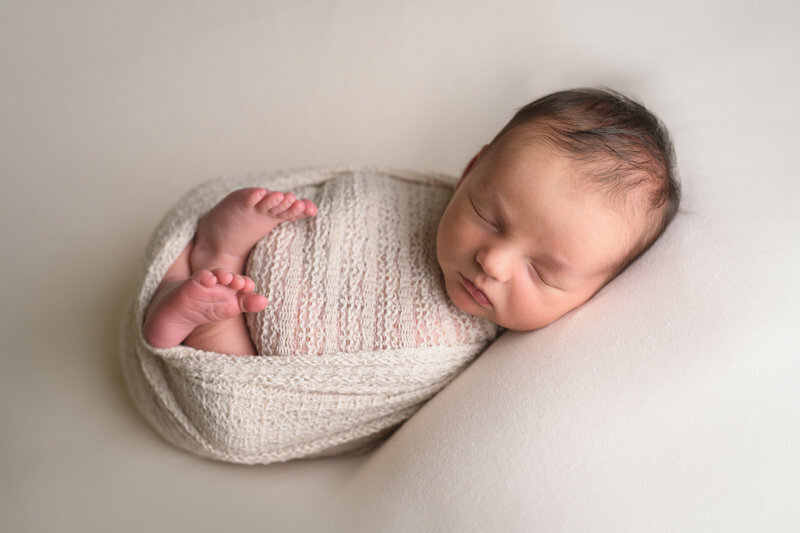 Mini newborn sessions are designed for those who want newborn photos only. 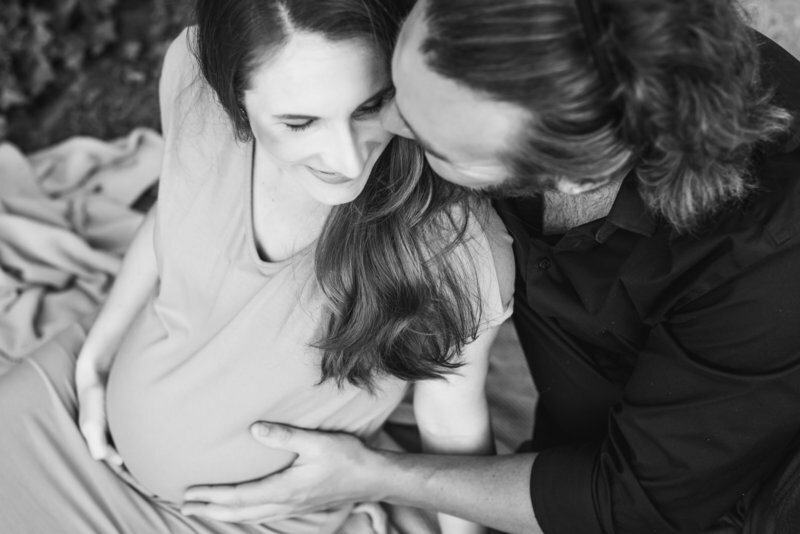 In these sessions, I love capturing the baby bump between 30-35 weeks, but I can photograph you whenever you like, as long as you feel comfortable walking around during the session. The session can be done outdoors, and I can suggest a couple of parks and beaches if you would like. For a more intimate session I recommend photographing in your home. I’m also happy to help you to decide your wardrobe for the session. 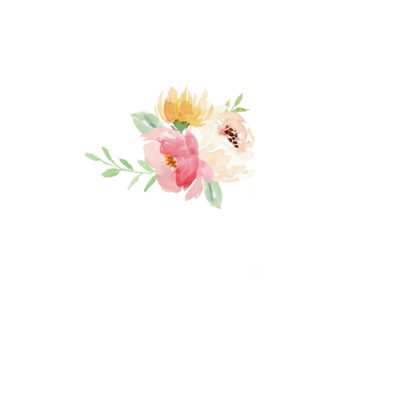 I can also refer you to a few websites for dresses. Mini maternity sessions are designed for those who want fewer images and less combination shots, normally moms only. Get ready for some memorable moments in your family session! I normally give my clients guidance on what to do, however I like to capture playful pictures with lots of family interaction. So feel free to let loose, laugh and have fun and I'll make sure to capture it all. A standard family session lasts about one hour and are mostly done outdoors. I am more than happy to suggest parks and places to photograph your family. I also offer in-home family sessions and these are meant to capture lifestyle images of your family around your house. 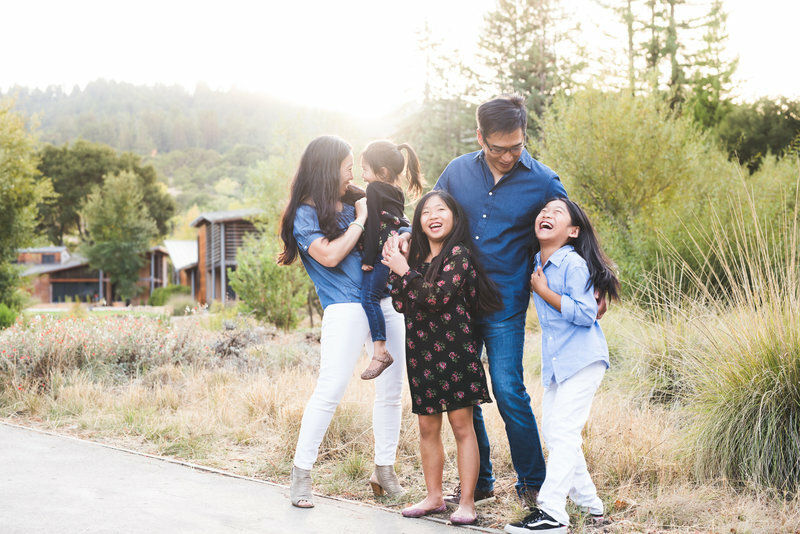 Mini family sessions are designed for those who want fewer images and less combination shots. I offer Digital Packages only, and all images are delivered electronically. A full session will result in about 50 photos. Approximately 2 weeks after your session, you will be sent a gallery link to view and download your images. All images are retouched, full resolution and ready to print. Although we can go anywhere you would like, I charge a $75 fee if you decide to travel more than 30 miles outside of Gilroy.